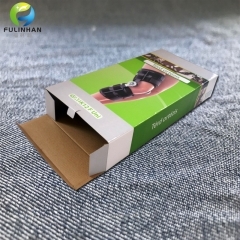 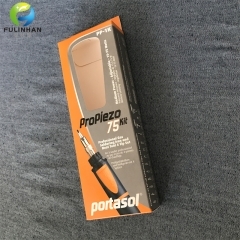 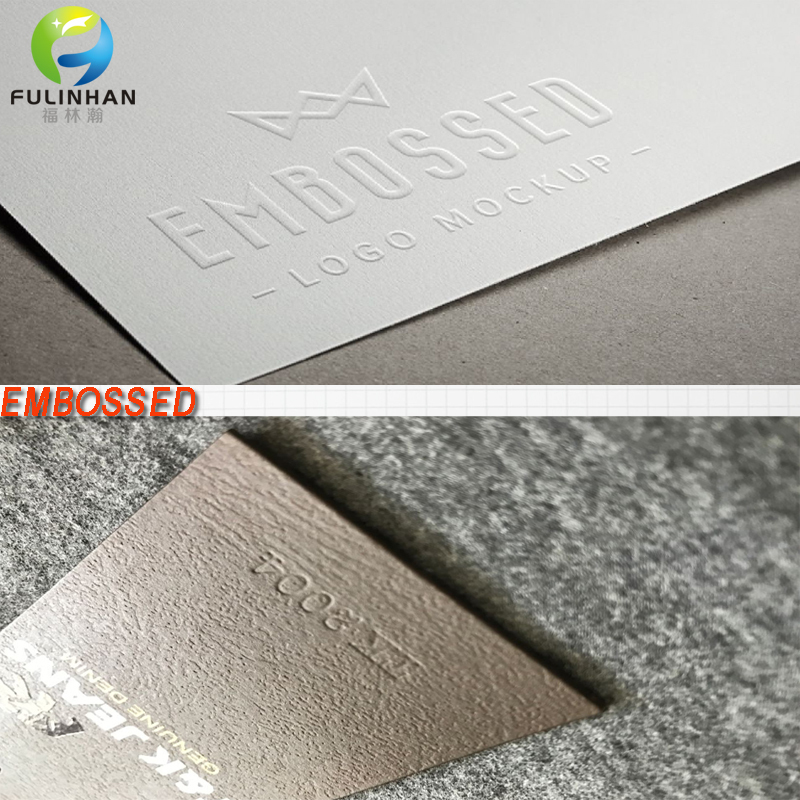 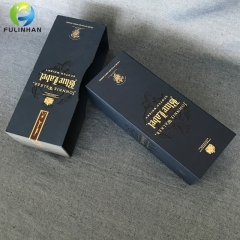 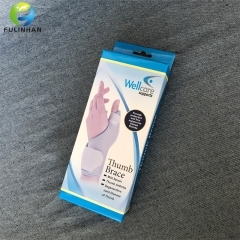 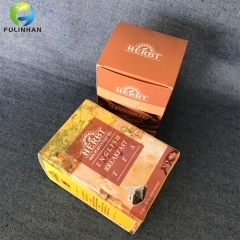 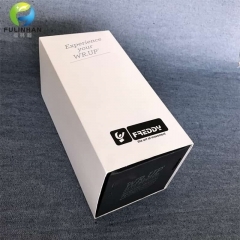 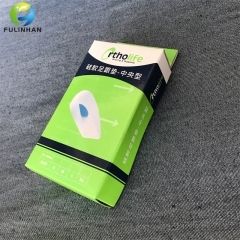 New Disign Collapsible Magnetised Boxes Supplier Suppliers,manufacturers-Fulinhan Packaging Co. Ltd.
Cardboard Packaging Boxes can have a hundred different uses depending on the customers’ needs and preferences. 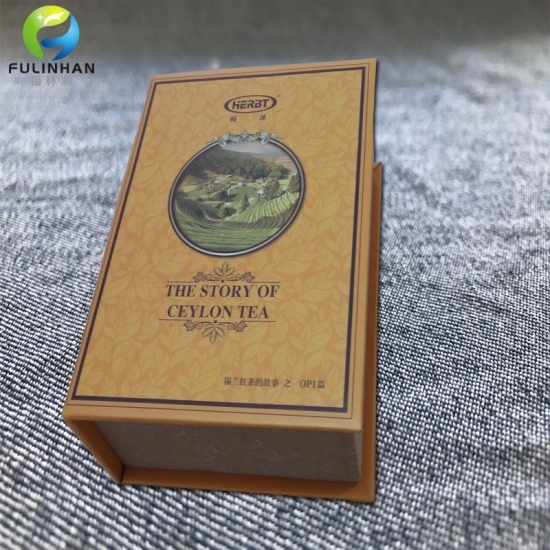 They are designed for storing and shipment purposes but can also be used around the house as storage or packing boxes, or for many home makeover projects where cardboard cartons may be useful. 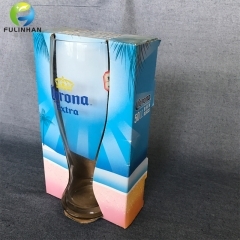 Cardboard Display Boxes for Big Beer Cup,it's easy to insert it. 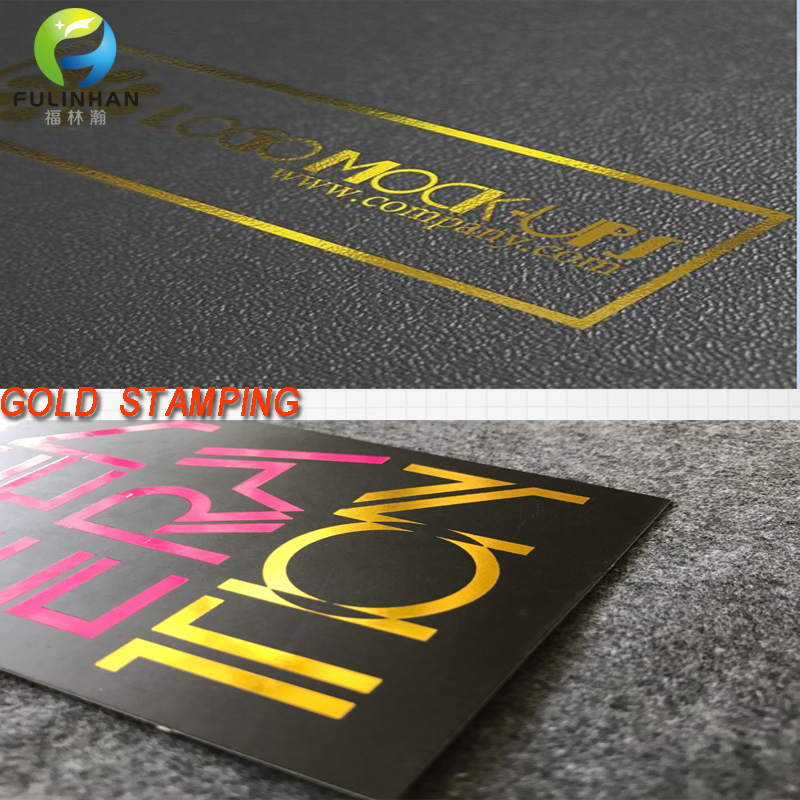 Silver/gold cardpaper, speciality paper or as customized. 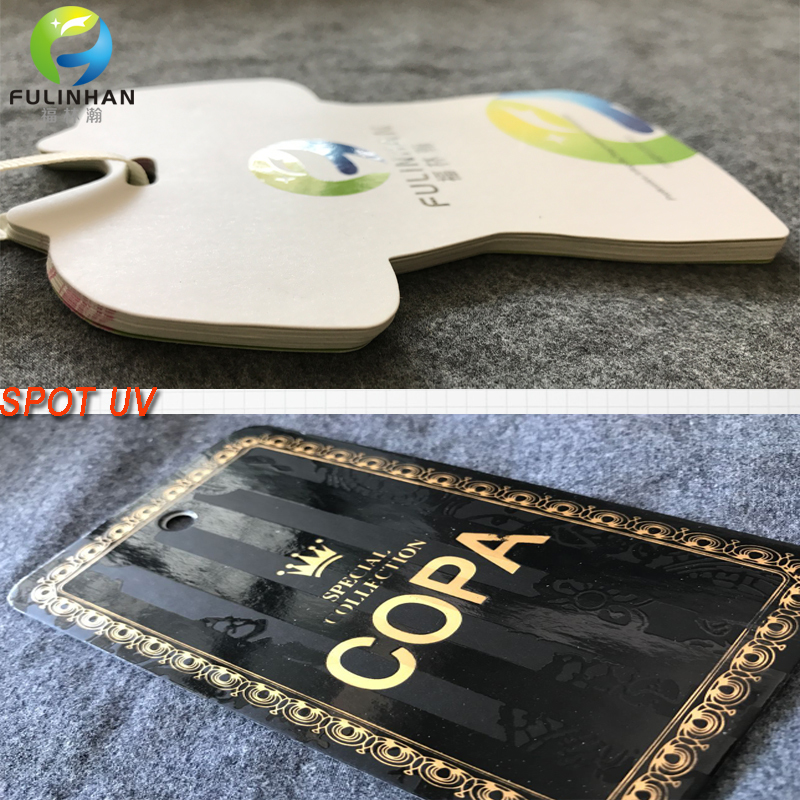 Printing CMMK,Pantone color,spot color or Customerized. 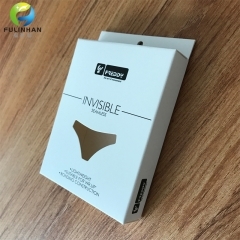 Blister inside,Plastic inside,Transparent Window or as per your requirement. 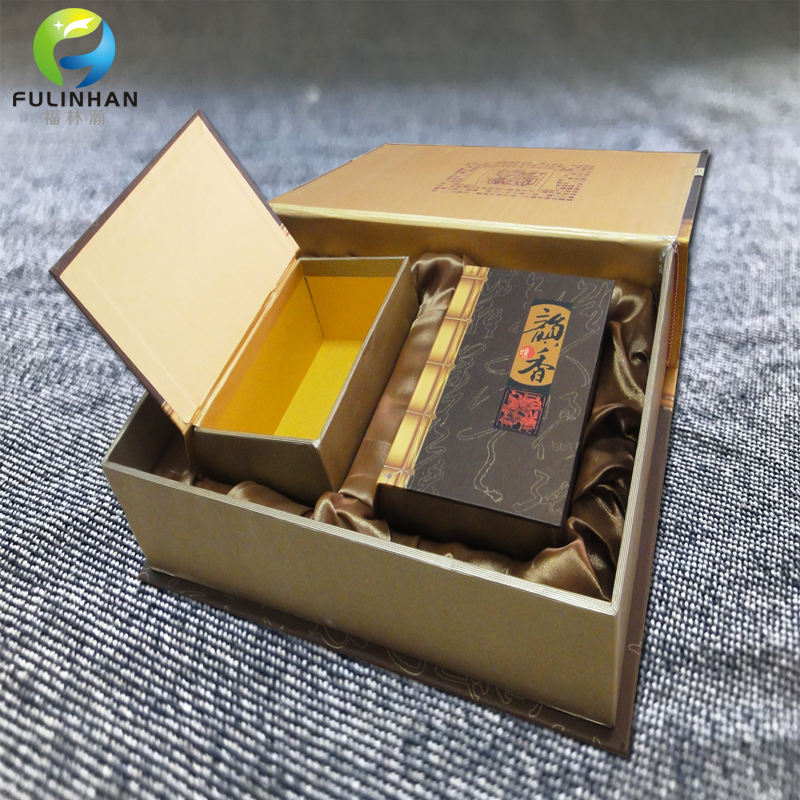 Application Gift & craft,Food,Apparel,Storage and Packaging. 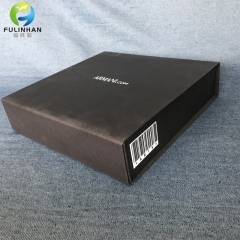 Custom Wine Packaging Boxes with Paper Bags . 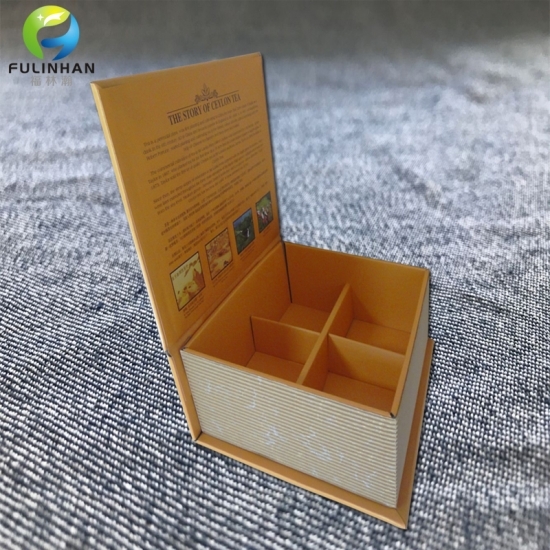 Custom Paper Cardboard Display Boxes for Beer Cup,sale it on supper market. 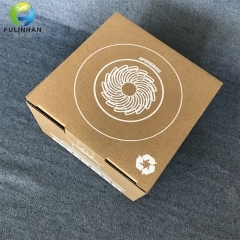 Custom Corrugated Paper Packaging Boxes for every trade. 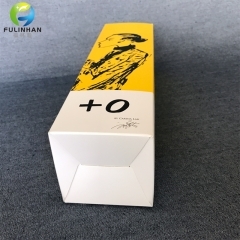 Paper Packaging Boxes for Sporting Goods,outdoor projects.